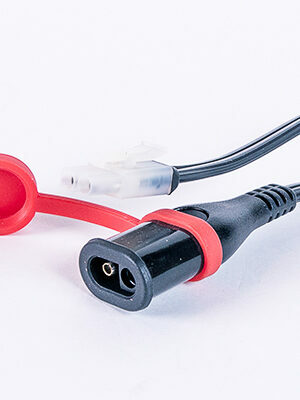 Connect your OptiMate (withTM connector) to any SAE compatible connector already fitted on your battery. 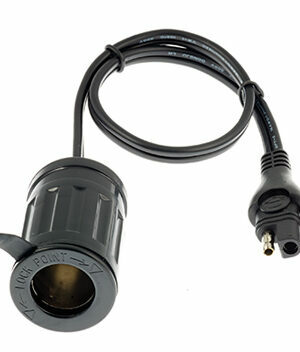 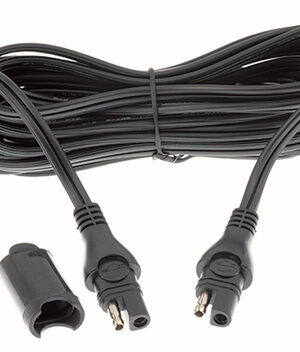 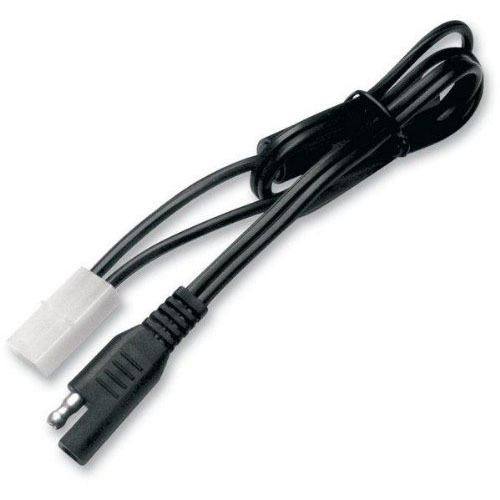 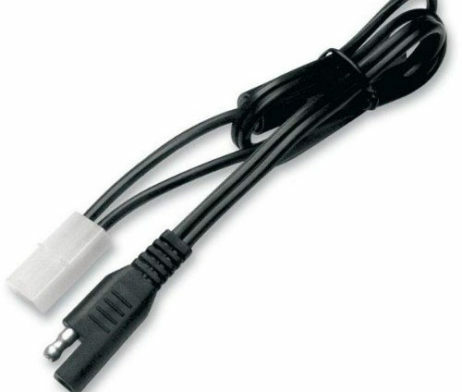 SKU: TM-77 Category: Cables Brands: Optimate. 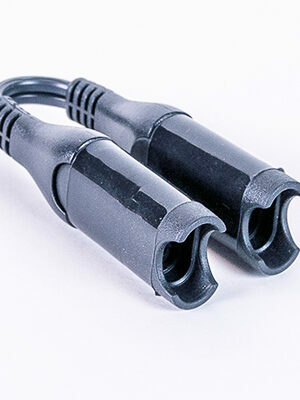 Adapter from KET to SAE connectors (female connector-no latch) Connect your OptiMate (withTM connector) to any SAE compatible connector already fitted on your battery.